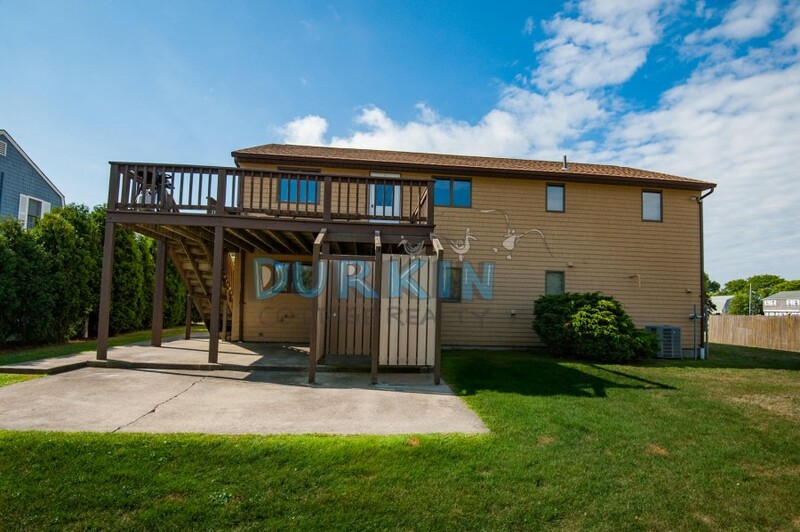 Please contact me with information regarding 41 Foster Lane . 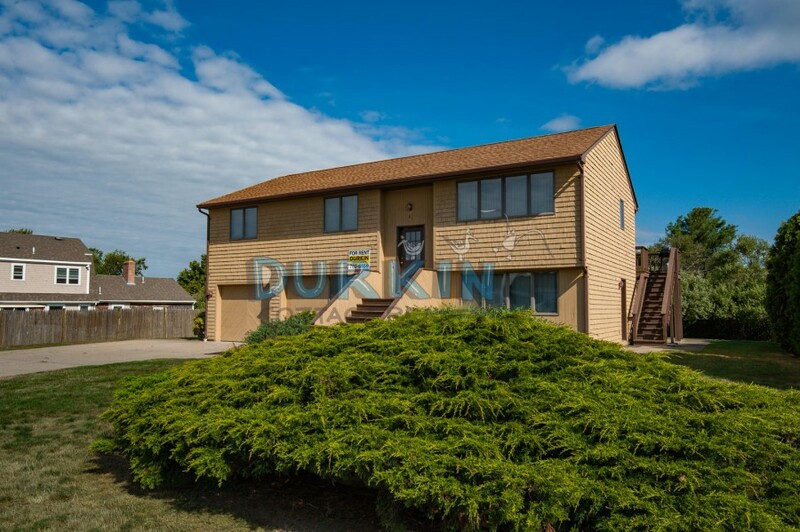 This raised ranch is located in Old Eastward Look and is only a half of a mile to Scarborough State Beach. 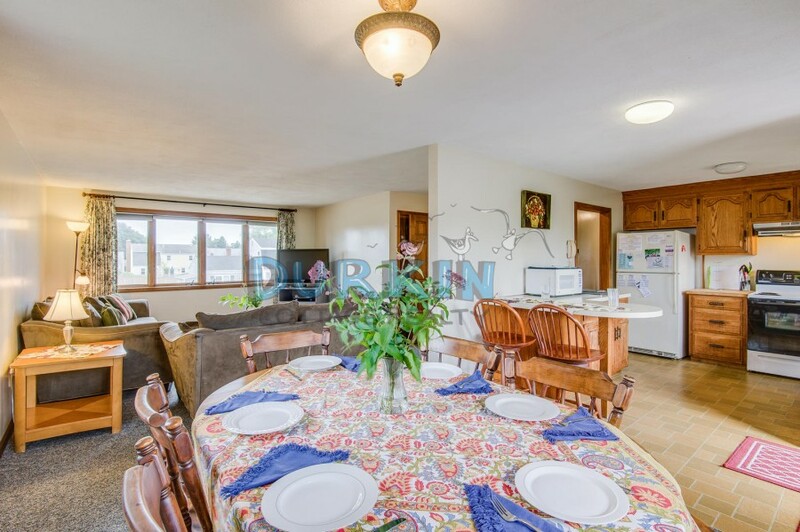 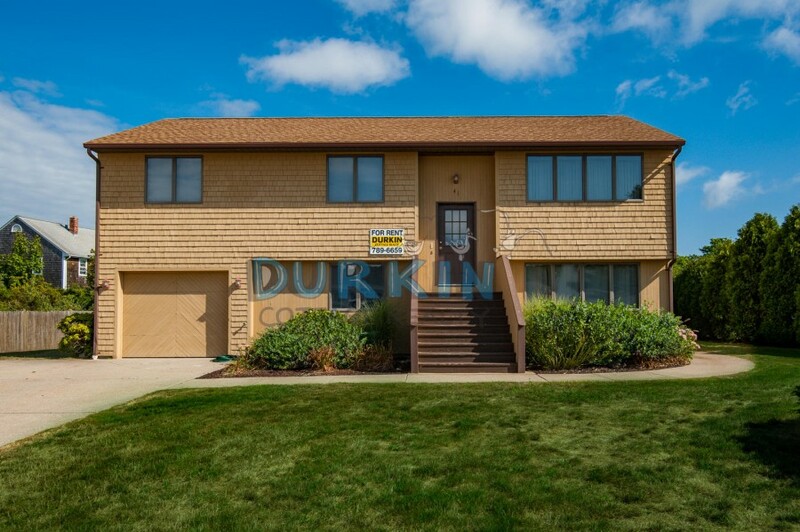 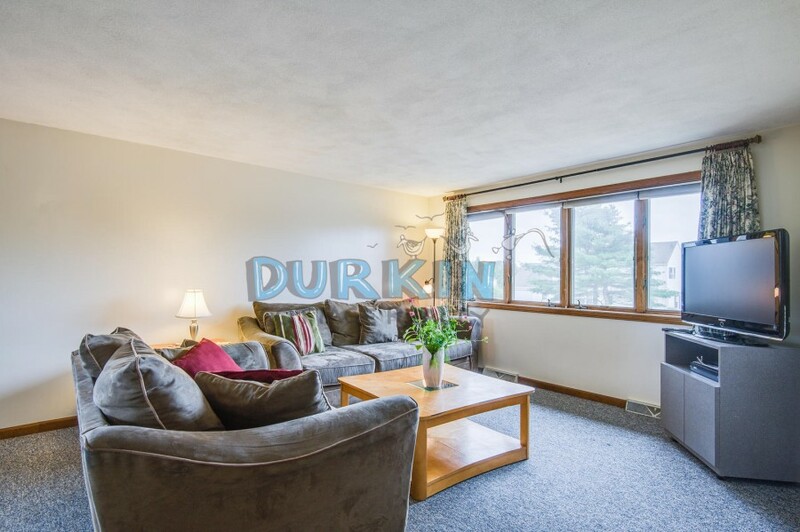 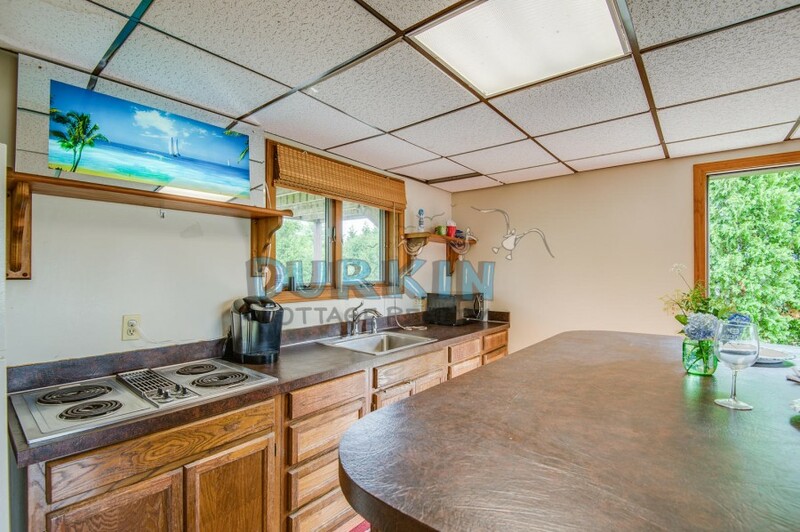 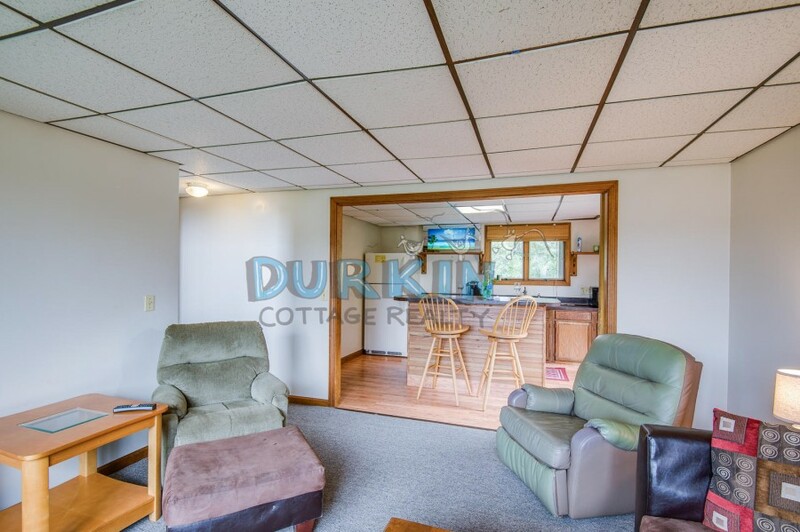 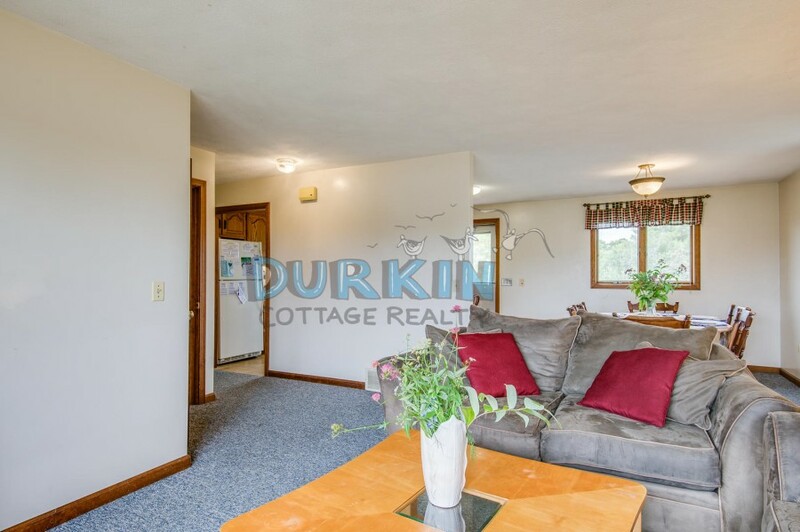 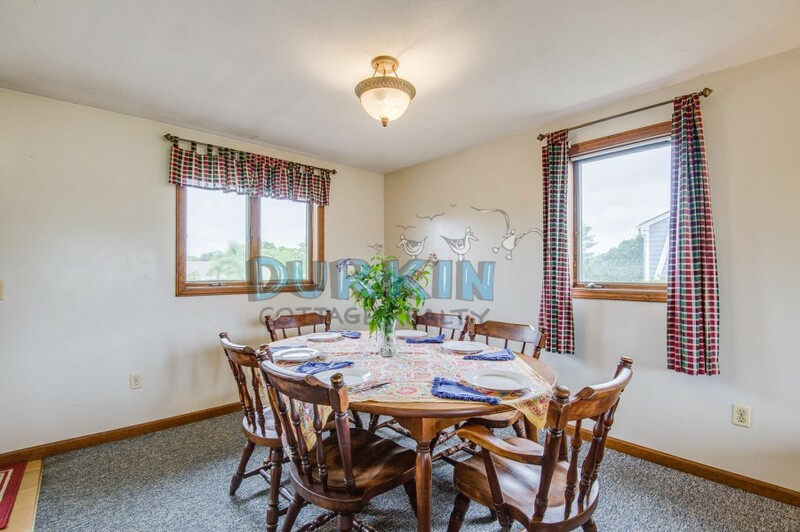 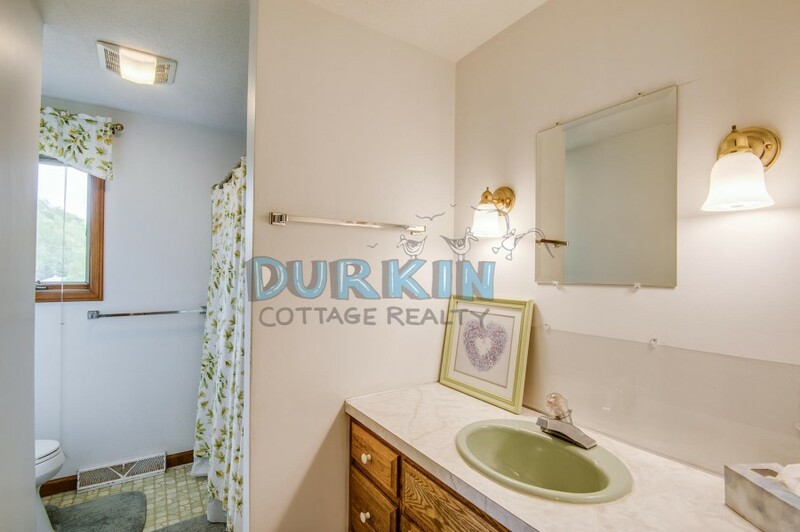 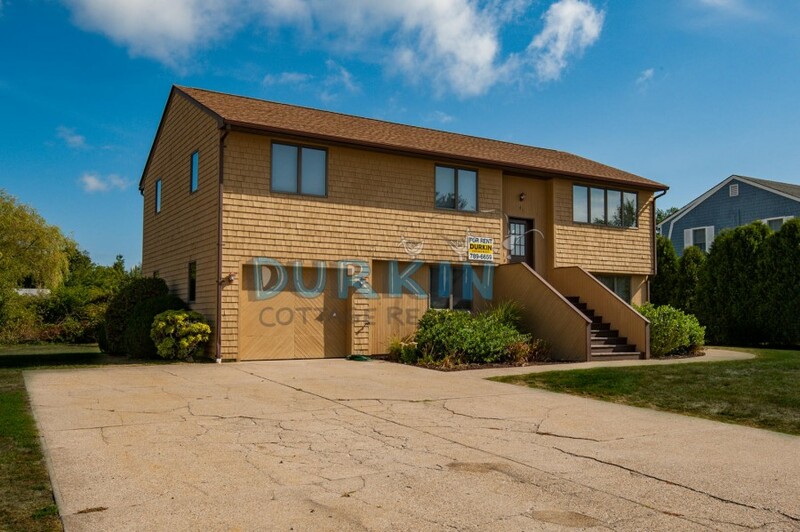 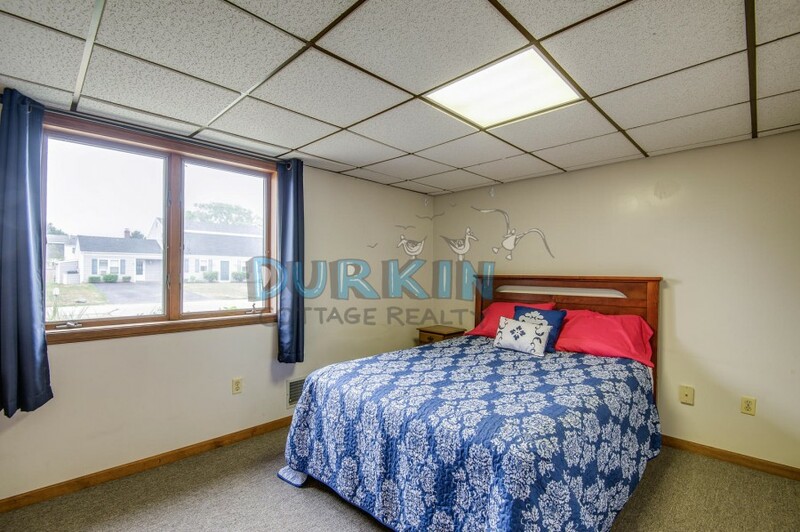 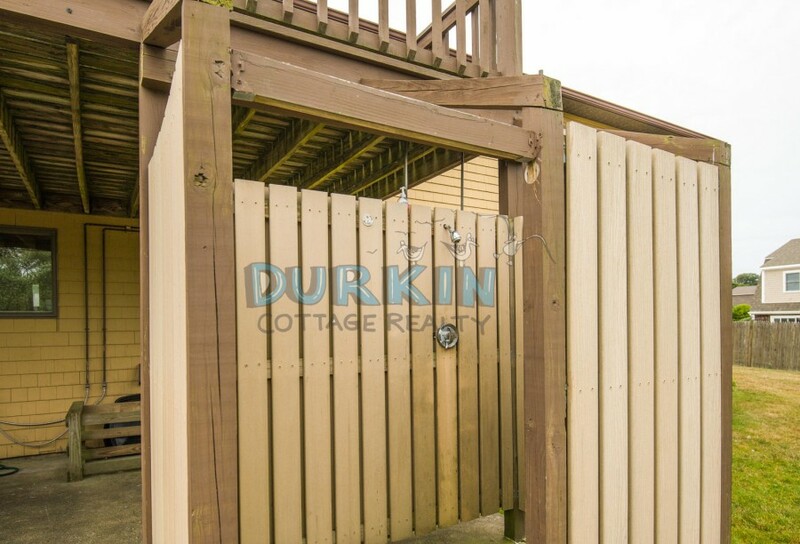 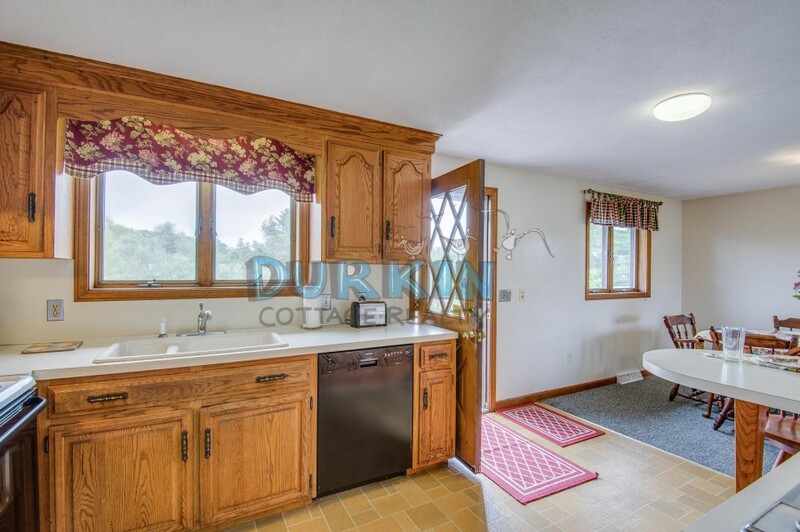 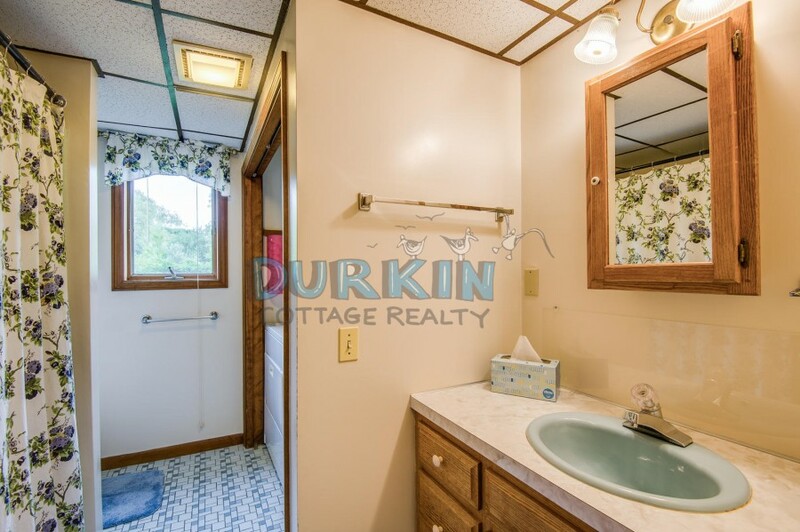 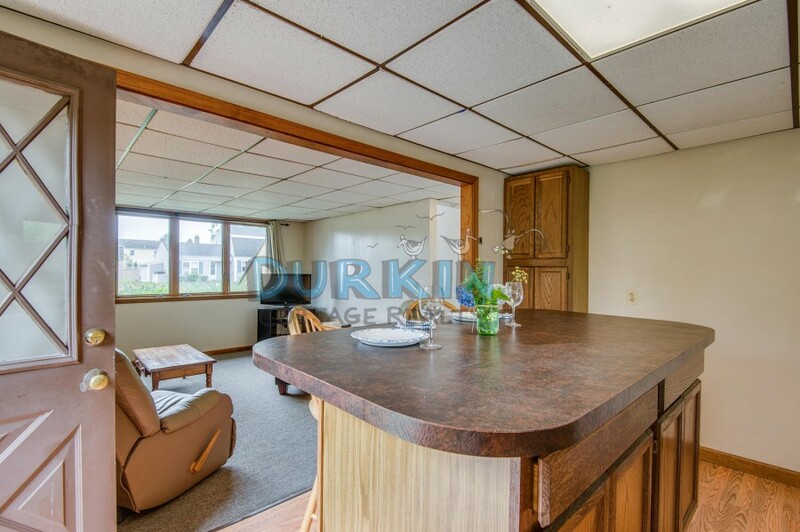 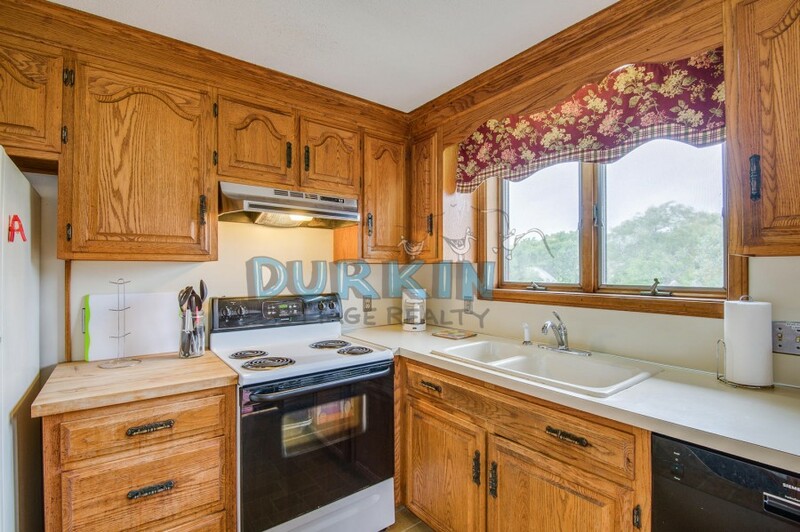 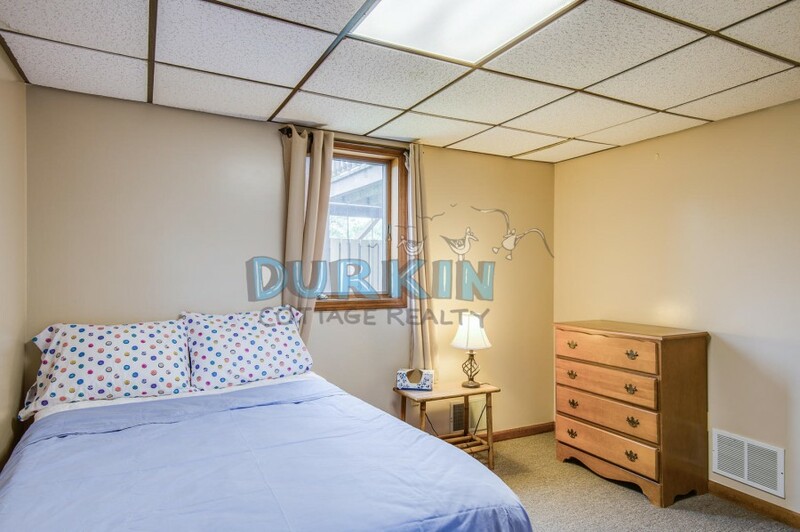 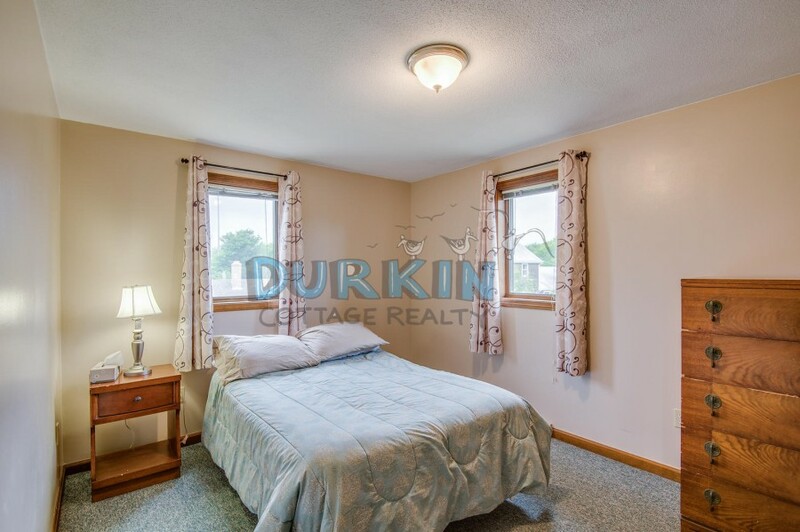 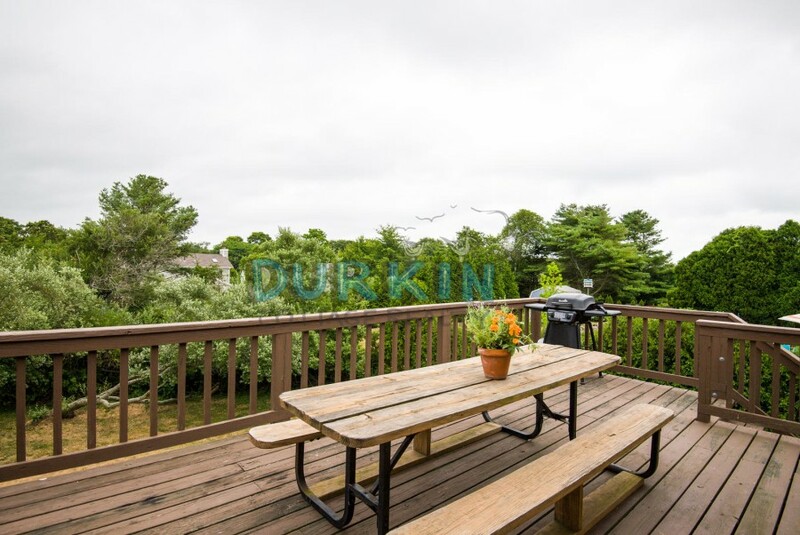 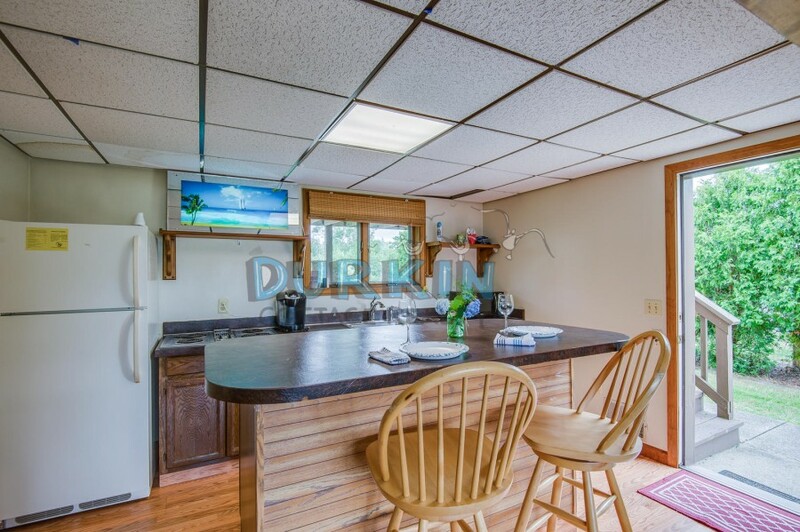 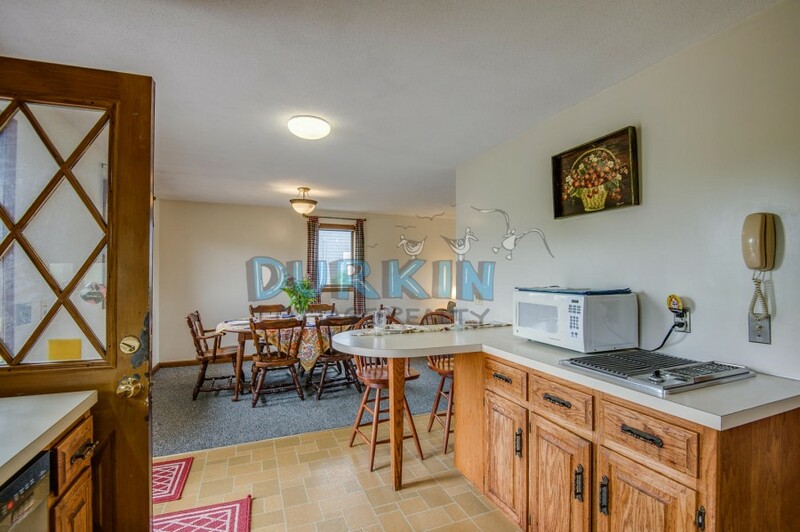 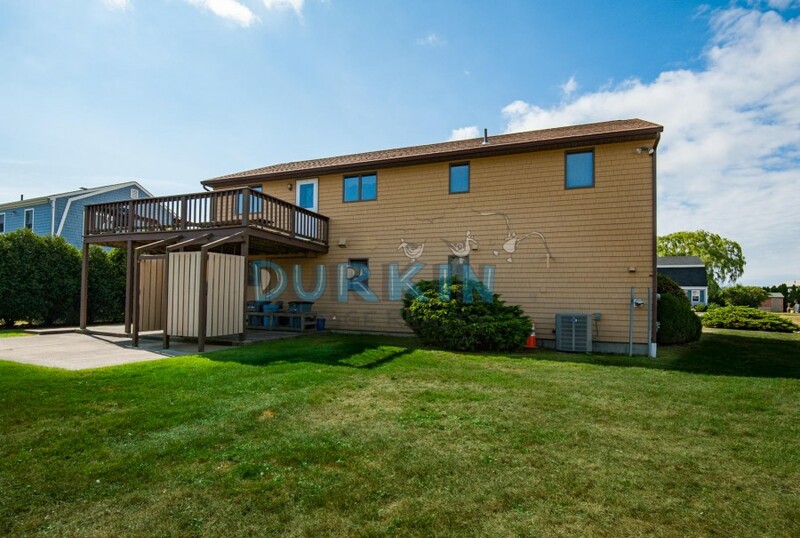 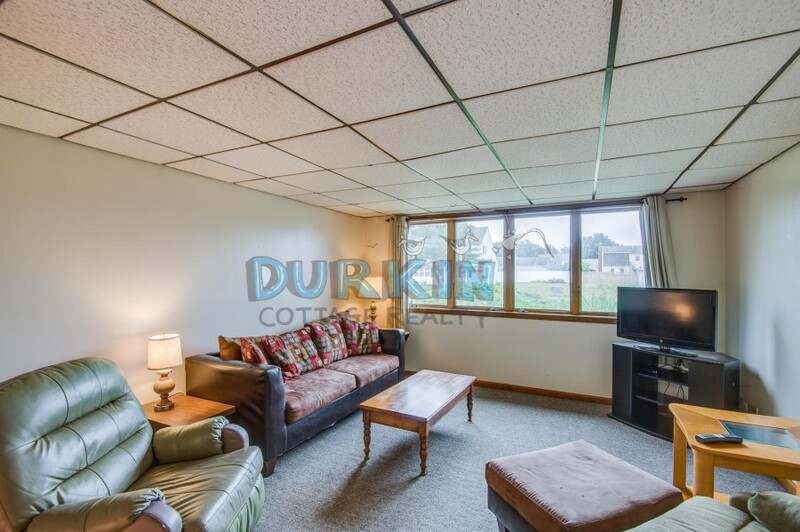 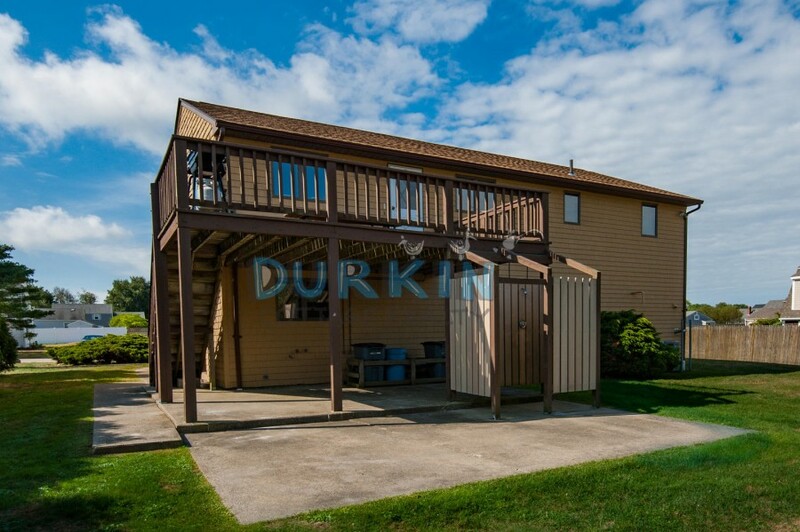 The property features two living areas as well as two kitchens, and a large deck. 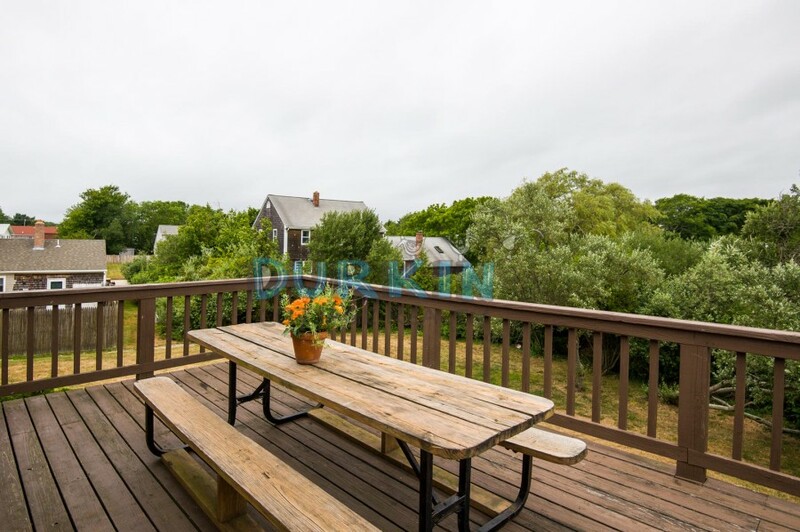 Only 7 miles to the URI campus.